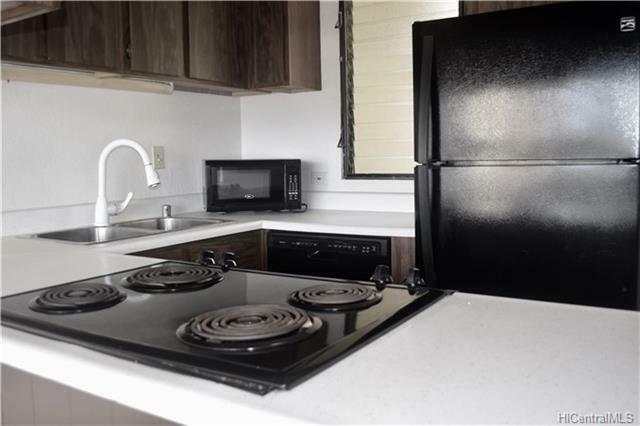 Available 4/30! You will find this great building tucked away in a cul-de-sac. 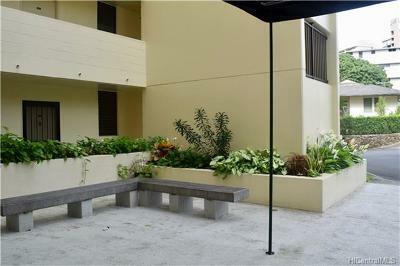 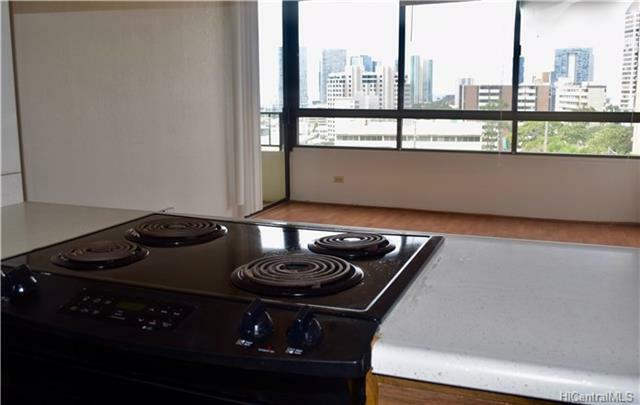 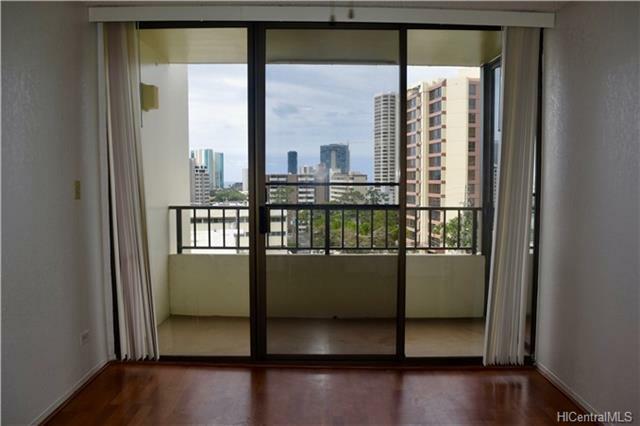 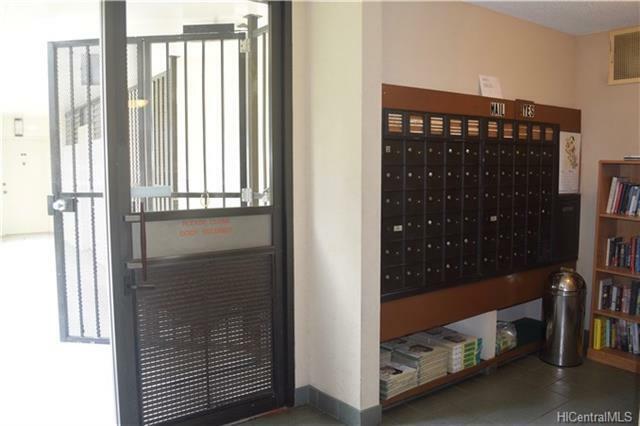 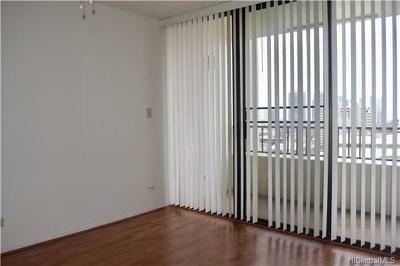 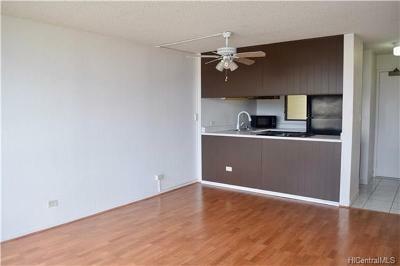 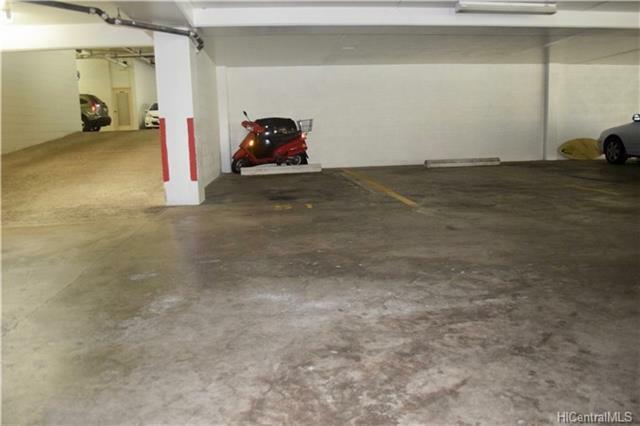 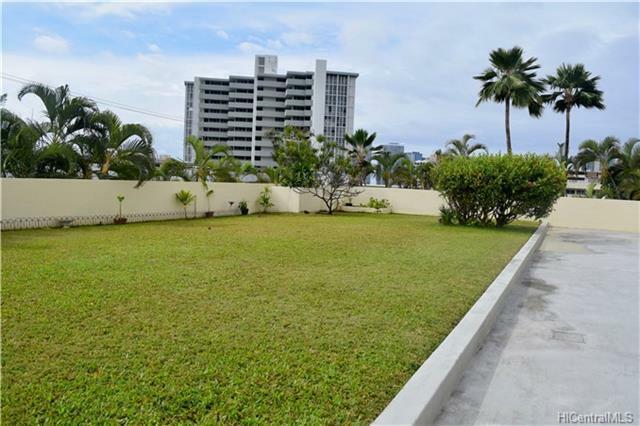 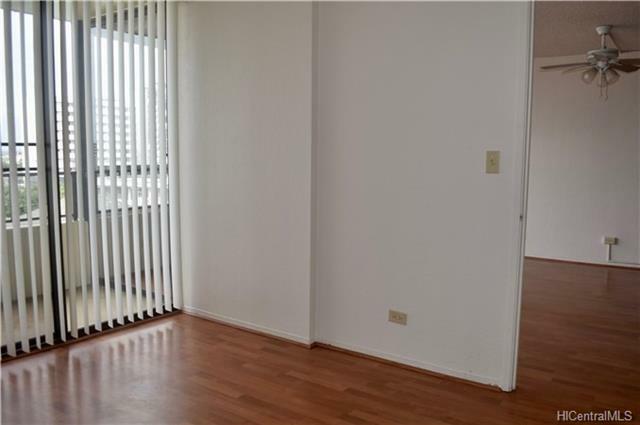 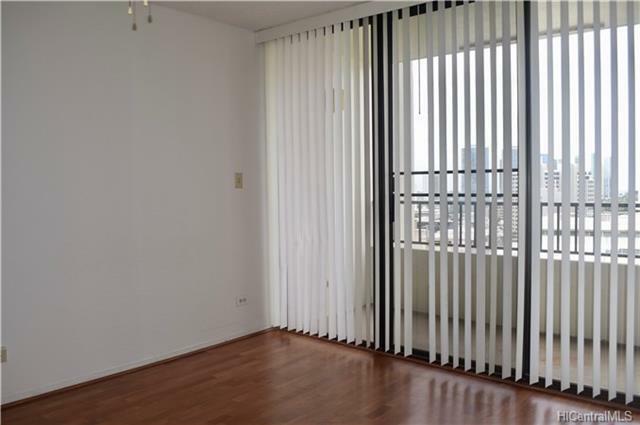 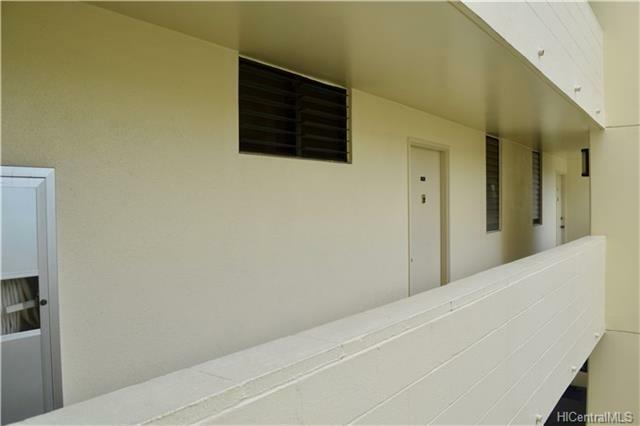 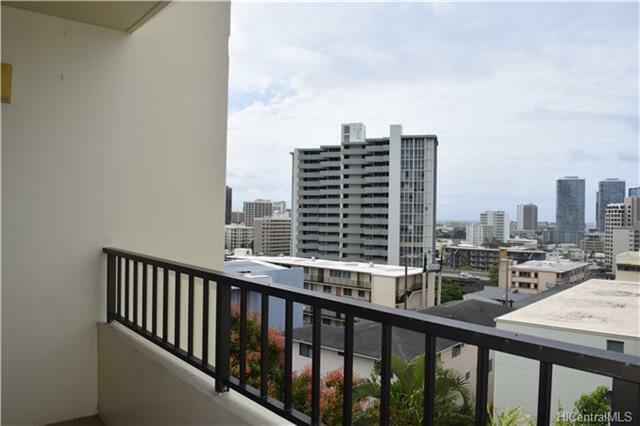 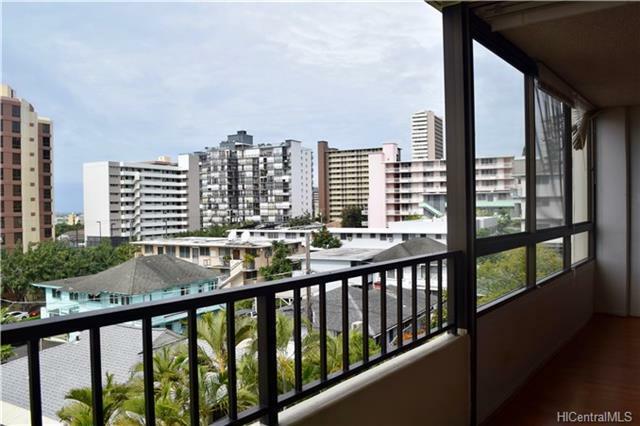 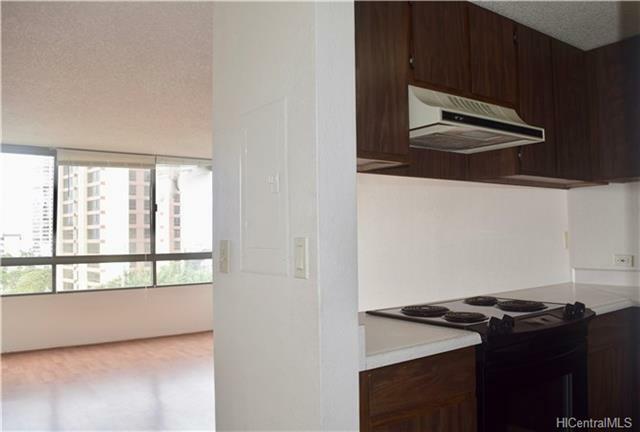 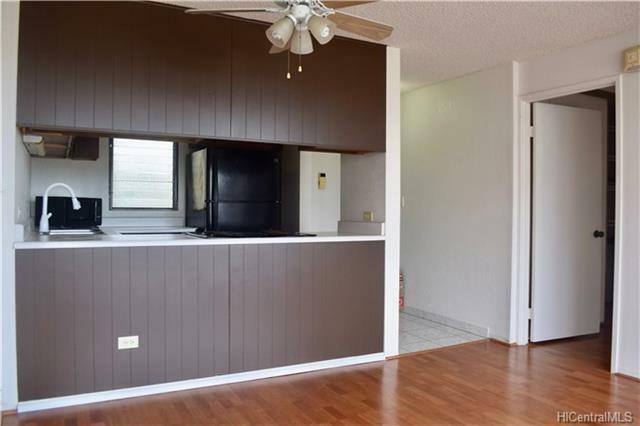 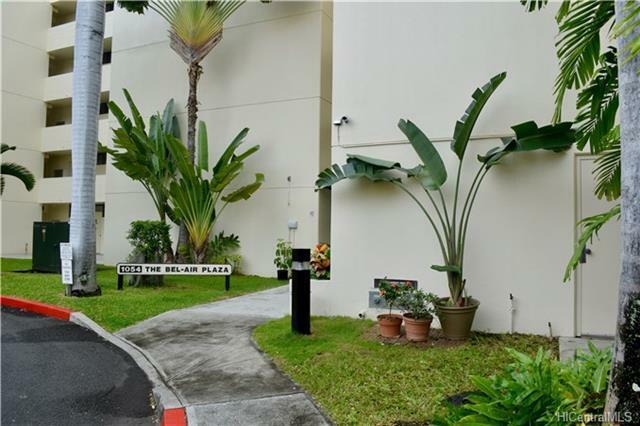 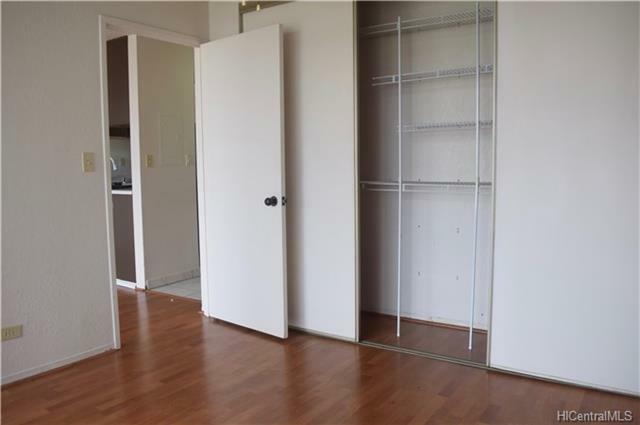 It is peaceful condo with easy access to H-1 and in a prime location -- minutes to Kakaako, Ala Moana, UH, and Downtown. 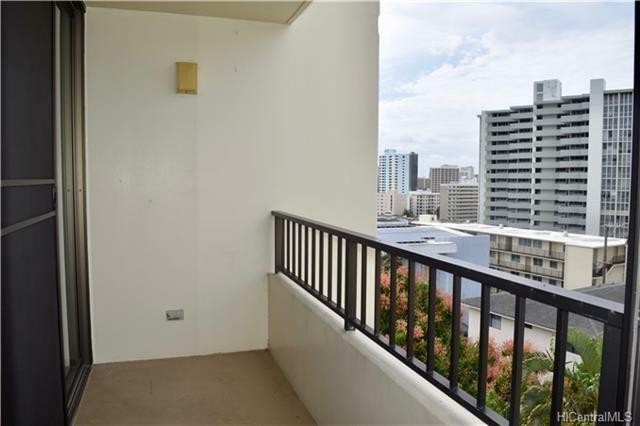 Enjoy great city views from your private lanai and large picture windows. 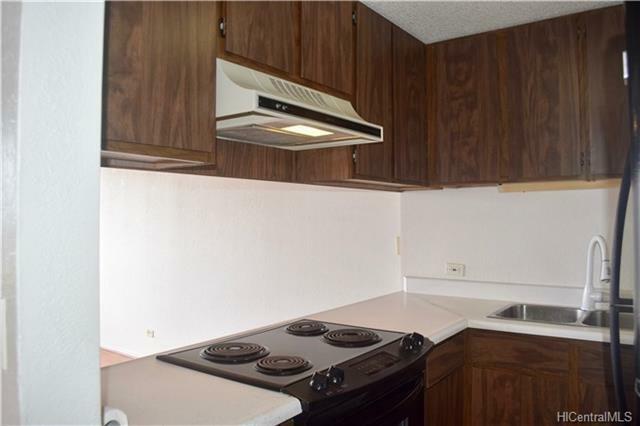 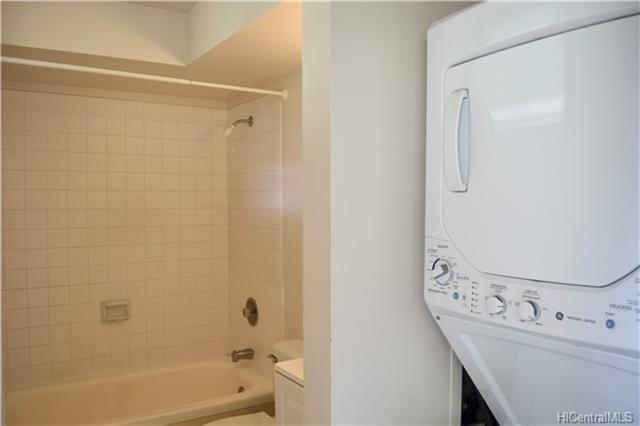 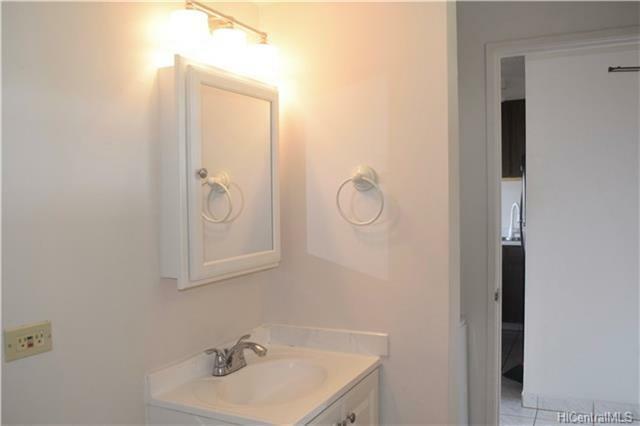 Washer dryer in unit, includes expanded tv cable package, internet, sewer, water, and trash. 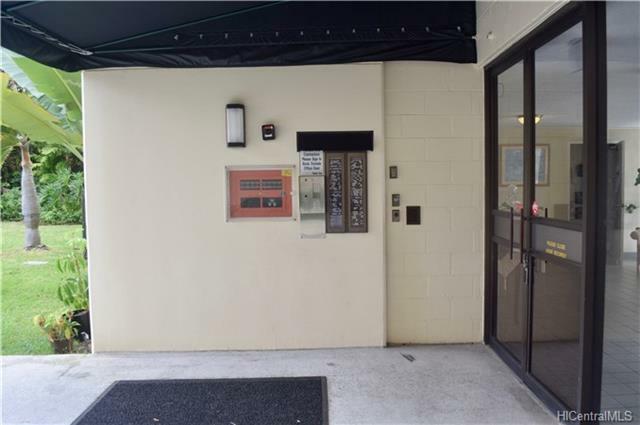 Secure entry building with a large reserved parking stall. 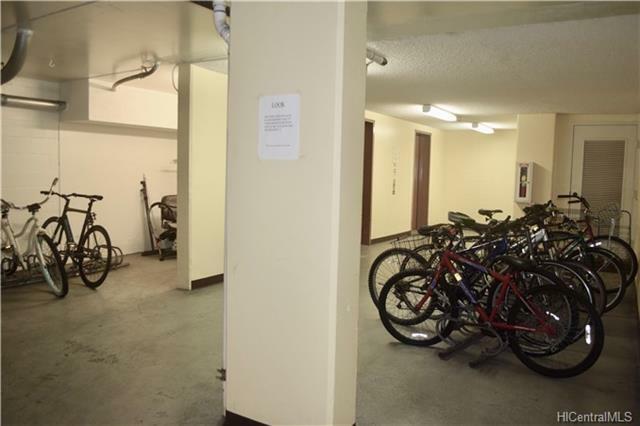 NOTE: NO DOGS however, some pets negotiable.